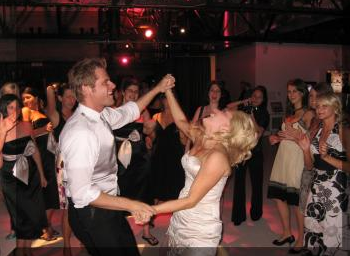 Our services include the biggest party to the most cherished weddings for dj wedding. DJ Masquerade works to stir your imagination. We go beyond the imagination and create memories for party. With the creation of the perfect soundtrack, we work with any theme, genre and decade. We manage to blend our creativity with your desired themes, “to glorify your most awaited moments”, and then filling pages of your life with the excitement. You have two options when it comes about clicking and snaps. Do you want some boring sullen photographs of your guest? Or, do you want some insane photographs of your guest laughing, swirling with joy and having the maximum fun? Keep your beloved guest entertained all night….. Wedding, being one of the most beautiful rides of your life is supposed to fill with the enlightening music. DJ Masquerade is here to make the story of “happily ever after “and sing the prayer of music with every loving heart in the party. 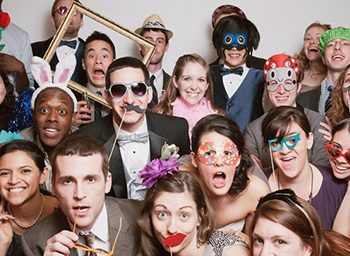 We prove to be one the splendid list in the Wedding DJ checklist. Music request is all in your hand and we match the ideal wedding DJ to meet your needs. From rock to R&B, classic to country, we tailor your wedding music and match your unique style. You can hand select your reception music or let us mix the genres that you like. Mobile DJ will make Wedding music Texas swirl all night through the party. Wedding DJ ensures you to understand tasteful audience. We can bring the party music that lift your spirit up and bring the entire guest to the dance floor. A party without music makes audience dull and lifeless. Masquerade DJ strives to deliver the best party music to keep everyone on their feet, swirling and dancing through all night. Dj in San Antonio will give the perfect music for your party. The playlist is personally selected by our best DJ San Antonio for every of your occasion, whether it’s a birthday blowout or a high school dance. From the classics of the 70’s, the hits of 80’s or any genres, we bring the music you love. We go beyond the limits and offer the musical sensation attached to the string of your heartbeat. Music, being the best escapism and entertainment marks the tone of your event. 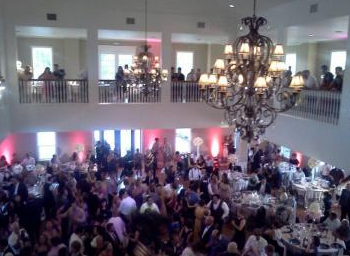 Let the team of professional at Masquerade DJ assist you in selecting the best fit for your event. We have the playlist that ranges classics elegance to the greatest hits of the year .We have the amazing themes regardless of your events type. 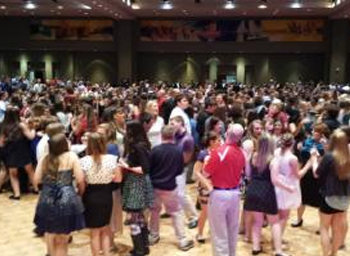 When you hire a DJ, you are ensuring that your event becomes the talk of the town. So, our Masquerade DJ’s fill your night with the grand entertainment inside the musical arena. We promise to fill your night with joyous celebration. We want to create the spirit who lives to the fullest. We invent and maximize their joy endless. DJ Masquerade wants the hearty laugh with professional perform. Let our professional team and lighting experts make your event as shiny as you. Imagine the perfect mood designed by sprinkle lightings. 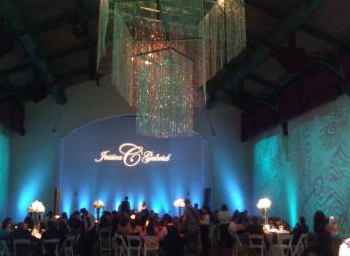 Lighting creates showcases to everything inside the event and creates the perfect mood. Masquerade DJ assures you to enhance your party venue with our special lighting system by hiding the slightest tiniest flaws. Our lighting technicians and designers will work with your band, musicians or DJ to create the atmosphere you desire. Our wide range of special effects including lasers, fog/haze and LED lighting will dramatically highlight the architectural features of your venue. Let us create the customer monogram that shine on your wall. DJ Masquerade in San Antonio and its professional team promises to give you the transformative glittering glimpses and imprint it in your heart.